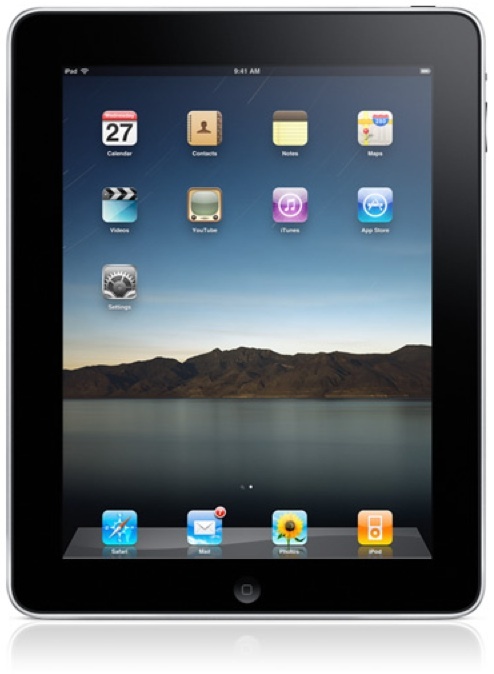 Play music, flash video, games or photos on the Apple iPad MC349LL/A tablet PC while traveling. View flicks or images in crisp and clear quality on the LED-backlit IPS display of this Apple tablet PC. Store enormous amounts of digital media files using the huge storage space in the hard drive of this Apple 3G player. 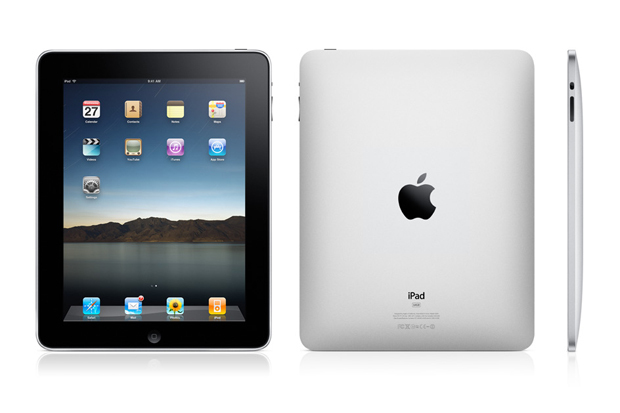 Moreover, the 1 GHz Intel Core Duo processor of this Apple tablet PC handles the latest applications with ease. The option of portrait or landscape orientation, and the 170-degree viewing angle of this Apple 3G player allow you to view images as per your convenience. 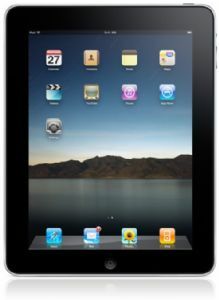 Enjoy super-fast data transfer speeds with the Wi-Fi and 3G connectivity in the Apple iPad MC349B/A tablet PC.